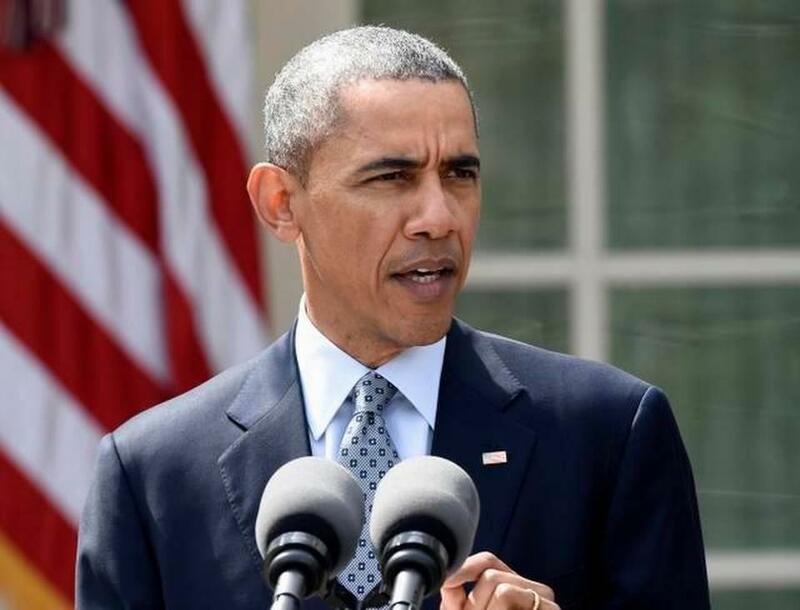 President Barack Obama recently said he thinks there should be less testing in schools. He admits his administration is partly to blame for the problem. Recently, President Barack Obama admitted he’d made a mistake when it came to public schools. Like most people with big news to share – he posted it on Facebook. "I also hear from parents who, rightly, worry about too much testing,” Obama said in a video posted to the White House's Facebook page. For more than a decade, the federal government has required schools to test students every year and use those results to force changes in schools. And since the late 1990s Florida has used tests the same way. The president now says he wants less testing in schools. To be clear, President Obama says he’s worried schools are “obsessing” about testing. But he’s not isn’t saying that public schools should get rid of the Florida Standards Assessments and other annual exams. The president is asking school districts to limit testing to 2 percent of class time – but that’s still 26 hours out of the typical school year. An example of the reason why Obama and Florida lawmakers are so focused on testing is parents like Kim Werner from Miami. She’s worried her daughter -- who gets good grades -- still may not graduate. "Cause she’s got to get a test score to get a high school standard diploma,” Werner said. Werner was one of dozens of parents at a State Board of Education meeting in Orlando last week pleading for changes to the state’s testing system. They’ve organized online. And they encourage parents to keep their children out of testing – also known as opting out. State records show it’s still just a small percentage of students sitting out tests. But the number is growing – and lawmakers are listening. Last year the Legislature changed its mind about requiring final exams for every class. It capped testing at 5 percent of class time. Their mantra was “fewer and better” tests. This year, lawmakers are studying whether they can use one test for more than one purpose. Senate education chairman John Legg says a student who aces the AP English exam maybe shouldn’t have to take the Florida Standards Assessments, too. “Can we use some alternative assessment in substitute of the FSA at a high school level?" he asked. Legg said he doesn’t think this will work for middle and elementary school students – they’ll probably still have to take the state test. But even people who say there’s too much testing are not in favor of getting rid of the Florida Standards Assessments and other exams entirely. Like Miami-Dade Superintendent Alberto Carvalho. Carvalho and civil rights groups say testing forces school districts to track just how much low-income or minority or disabled students are learning. Education Commissioner Pam Stewart and legislative leaders have said repeatedly that they believe in using test results to judge schools and teachers. But it’s not so much the quantity of testing – 2 percent of class time, or 5 percent – but the consequence of those tests that draw so many complaints. That’s the root of the “obsession” that President Obama is talking about. Hamilton said the changes so far are politically easy. It’ll be much harder to convince Florida leaders to stop using state test results to make decisions and grade schools. President Obama said he wants to help. “We’re going to work with states, school districts teachers and parents to make sure we’re not obsessing about testing," he said in the Facebook video. The president doesn’t have much power over school districts. If he wants schools to cut back on testing, the best he can do is ask nicely.